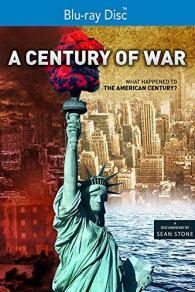 As the US approaches a century since entering World War I, director Sean Stone asks, “What happened to the American Century? What happened to America's ideal of progress?” Americans are feeling squeezed out of the traditional middle-class economy. He links America’s petrodollar economy with its global military predominance, often to secure corporate access to natural resources. Stone makes the argument that “a century of war has taken its toll on the great US republic.” But looking to the future, Stone argues for energy alternatives to the oil-based economy, as well as infrastructure innovations to revive domestic markets. The story is told through narrative and interviews with economists, historians, scientists and innovators.